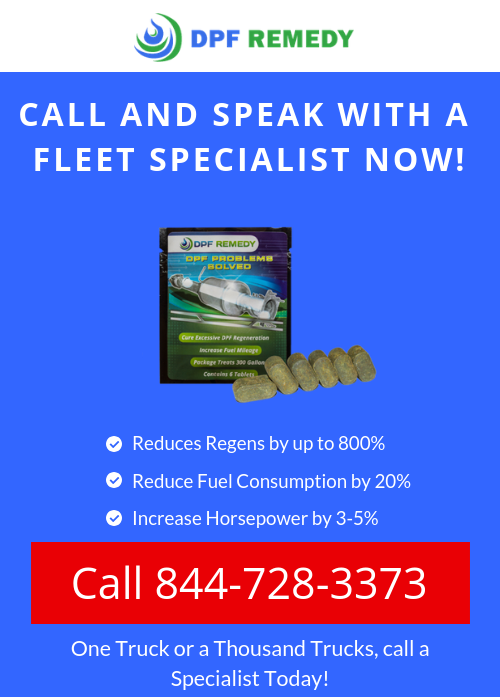 Hey Guys, Kevin here with DPF Remedy. We have been seeing a lot of comments online. We are getting a lot of online messages, telephone calls, just a lot of skepticism out of the marketplace. And we don’t blame you. We have had 30 years and hundreds of bad additives and you have probably tried dozens of them yourselves with very bad results. But I just wanted to talk to you today about who is using the product. We have a lot of clients who are really happy and experiencing amazing results. I just wanted to go through and give some names and results of what we’ve got going. The City of San Diego – 50% less regens. Pratt’s Disposal went from a regen every one to two hours, now it is over a week. They are saving about 4 gallons of fuel a day in that truck. City of Tempe – regens went from an average of 24 engine hours to 106 engine hours. Less regens basically means less soot getting in there causing back pressure and clogging things up, and ultimately having to get fewer cleanings and less maintenance done. Markon Products went from a nightly forced regen to now it’s been 4 months without any forced regens, they are also saving between 400-450 gallons a week in fuel. Now Delivery, LLC up in Michigan, they have added 10 new trucks since they started using the product. And added about 60k miles a month, their fuel bills are just about the same, they are estimating that to be about 15% savings and $100,000 per year. $100,000 in savings. Edco Disposal had 4 trucks that were having to force regen every night, 4 weeks and counting, they haven’t had to do that, they are a new customer. Oaks Oil, when from cleaning their DPF’s every 3 weeks, and now they haven’t in 5 months and counting and they are saving about 200 gallons a week in fuel. Double Time Express, 14%-18% savings in fuel, they are also not cleaning their DPF’s as much. We have been in this business in the maritime space for many years, we have a lot of customers there… One of our big customers is Hornblower Cruises, they save over 20% in fuel and 86% less emissions and we have the tests to prove it. 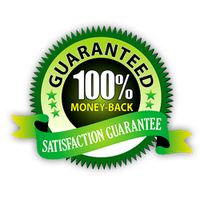 We have a 100% money back guarantee, give it a try, we think you will be happy right away.